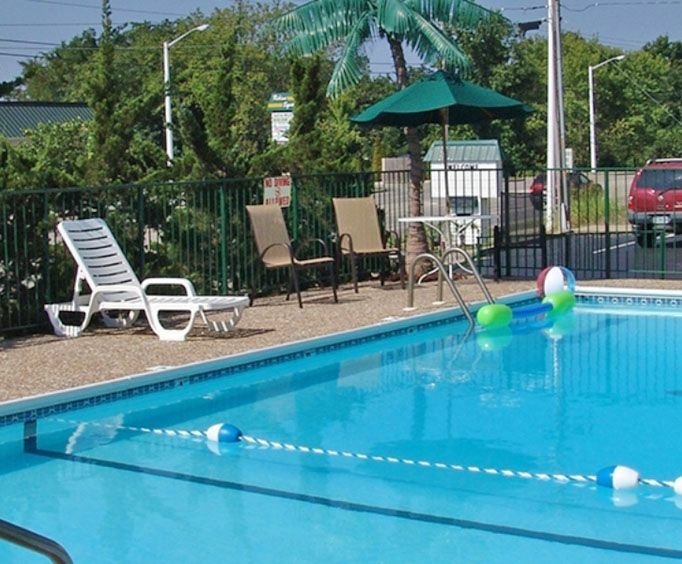 Make your Branson, MO vacation fantastic with a stay at the Lynina Inn. This lodging option allows guests to completely relax and unwind while enjoying the amazing Branson attractions. 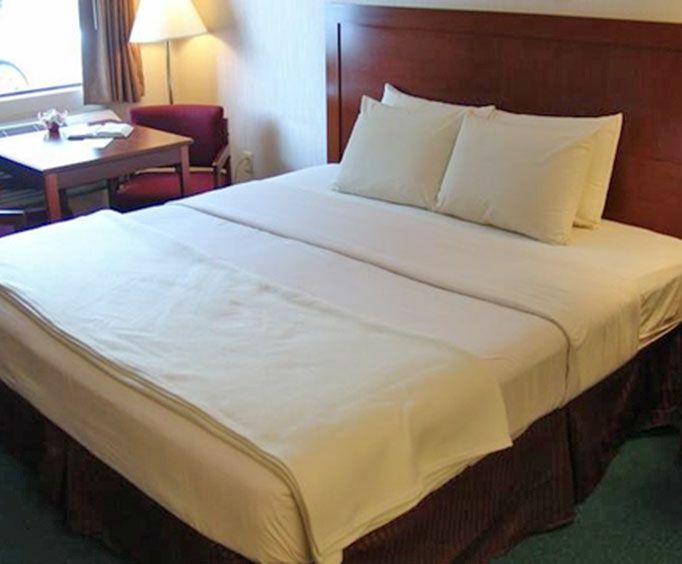 The hotel is conveniently located right on the Shepherd of the Hills Expressway, allowing for easy access to some of the greatest attractions in the Ozarks area. There are so many amazing on-site amenities that guests can take advantage of during their stay. Guests will be able to find vending machines with snacks for purchase, a meeting space for various events, level parking, a guest computer in the lobby, fax and copier service, and 24-hour staff. They can also enjoy an outdoor swimming pool during seasonal hours. All rooms are also decked out with great amenities, so after spending a day at the best Branson attractions, you can return to enjoy absolute comfort in your own room. All rooms at this hotel have a refrigerator and microwave in them. 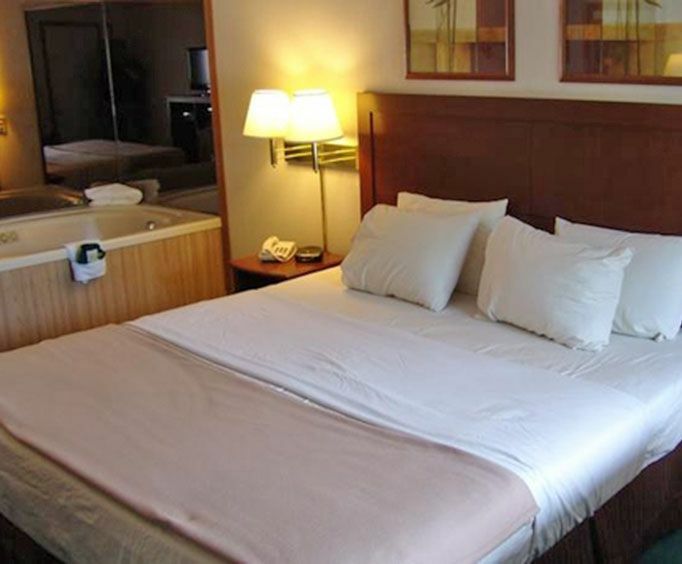 Guests can also unwind and watch the free color cable TV or connect with loved ones with free local calls and free WiFi. You can also take advantage of a delicious breakfast each day, beginning with english muffins, Belgian waffles, and more. If you are going to visit the Branson, MO area, be sure to stay at the Lynina Inn which is sure to help you create unforgettable memories.